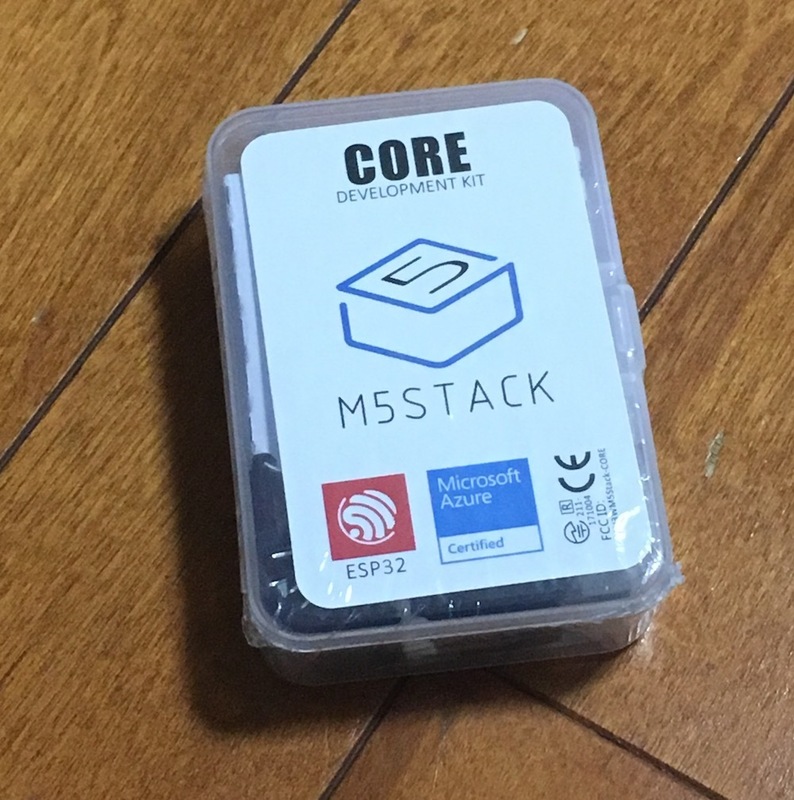 I bought M5Stacks which I had been interested recently at Make Faire Tokyo 2018 which I went yesterday, so I will introduce it. 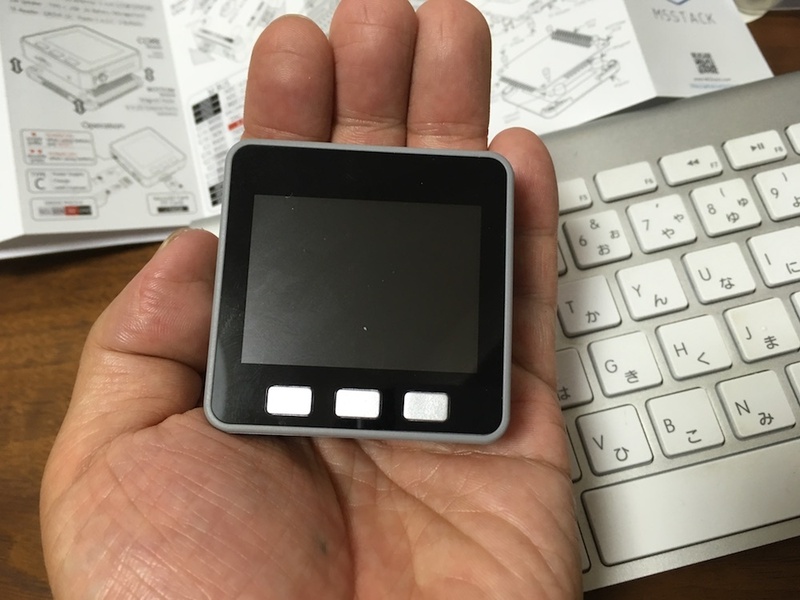 In addition, this time I bought M5Stack Gray with 9 axis sensor of acceleration, gyroscope, magnetic sensor. パッケージを開けてみる。　I try to open the package. 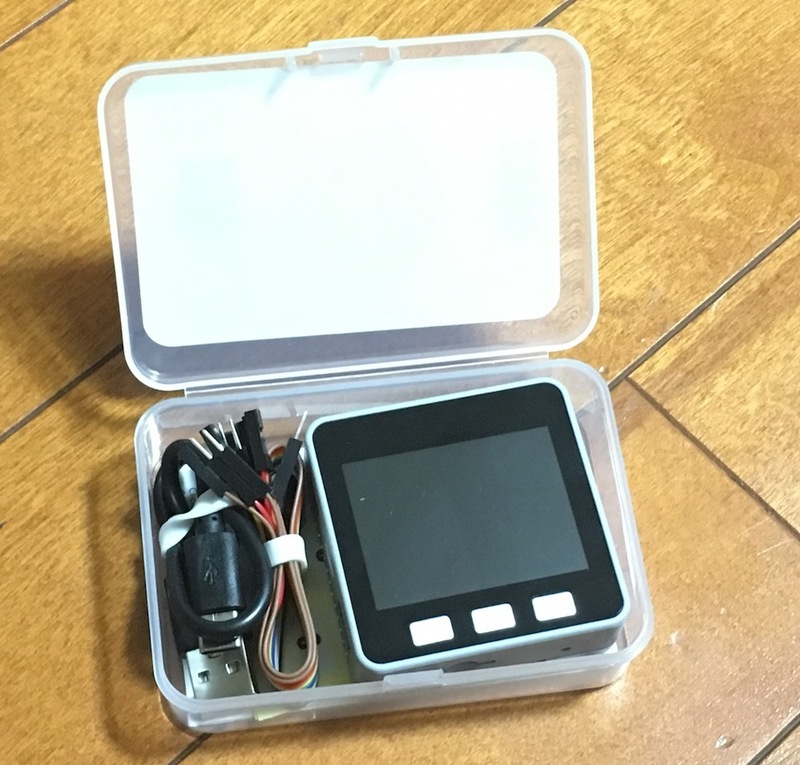 Some jumper cables and USB (type - C) cables were enclosed. I will try it and I will post it.